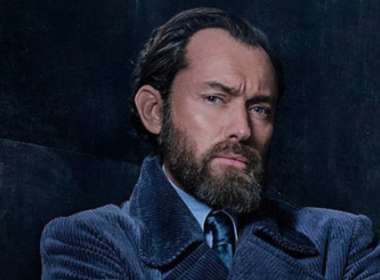 Warner Bros Pictures has unveiled a first-look at the second film in the ‘Fantastic Beasts’ franchise, with Jude Law as a young (and possibly gay) Albus Dumbledore. 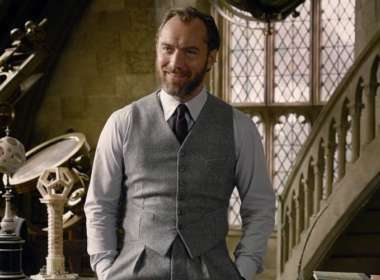 Jude Law will play Albus Dumbledore in the sequel to ‘Fantastic Beasts,’ but will he be portrayed as gay like JK Rowling’s earlier statements revealed? 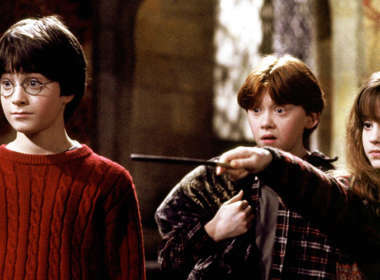 Harry Potter author JK Rowling absolutely crushed a right-wing troll on Twitter with a delightfully petty personal insult. 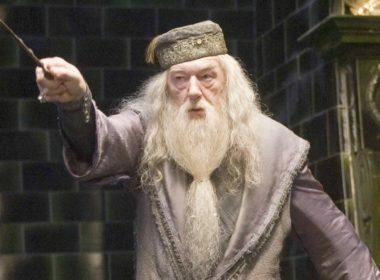 J.K. Rowling has approved a ‘first of its kind’ drawing of Harry Potter casting a rainbow colored spell to help raise funds for victims of the Pulse Orlando shooting. Lord Ivar Mountbatten recently came out in the British media, but he’s not the first LGB monarch in the Royal Family. 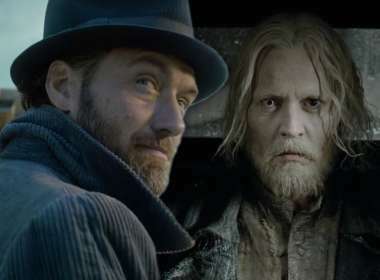 Fans became angry at the celebrated children’s author after she seemed to reject a popular fan theory that one of her characters is gay.